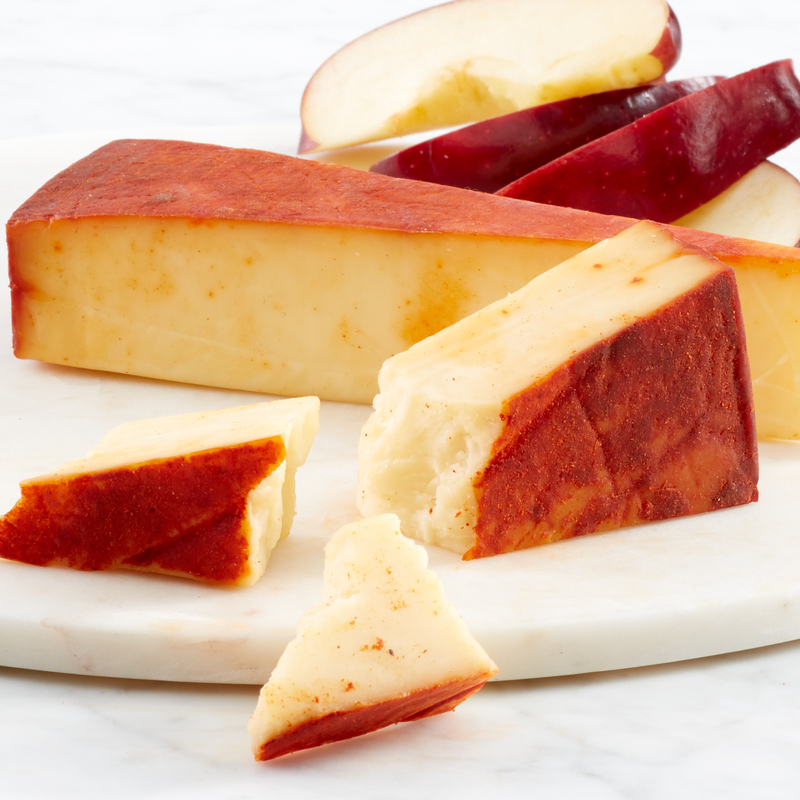 The delightful combination of applewood smokiness and subtle, sweet paprika make this handcrafted white cheddar irresistible. 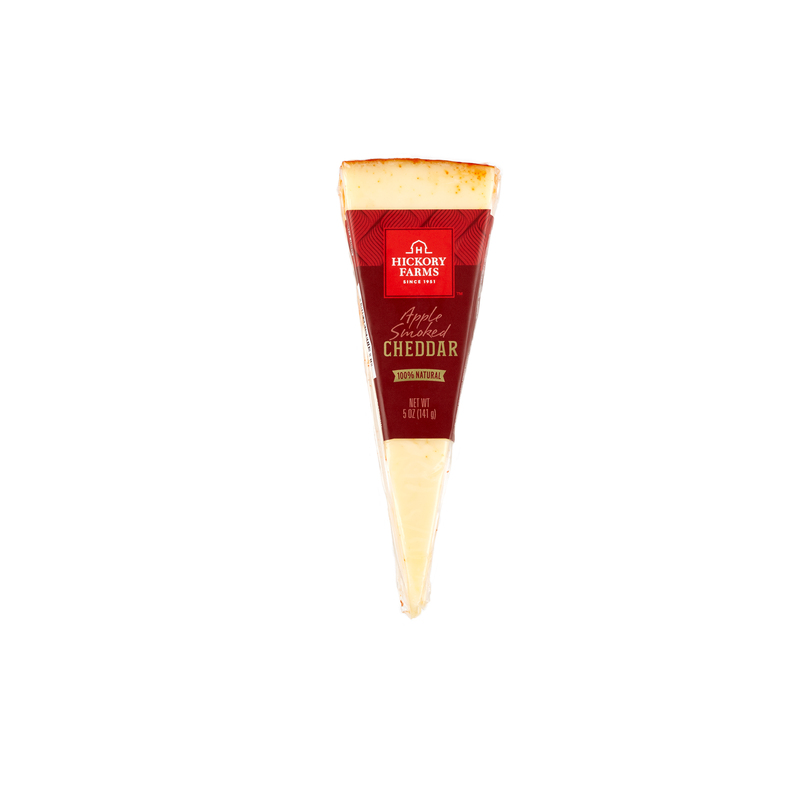 To bring out the cheddar's more subtle flavors, serve with an unoaked Chardonnay like a Chablis. Or play up the cheddar's spice and smoke with a sip of Highland Scotch.